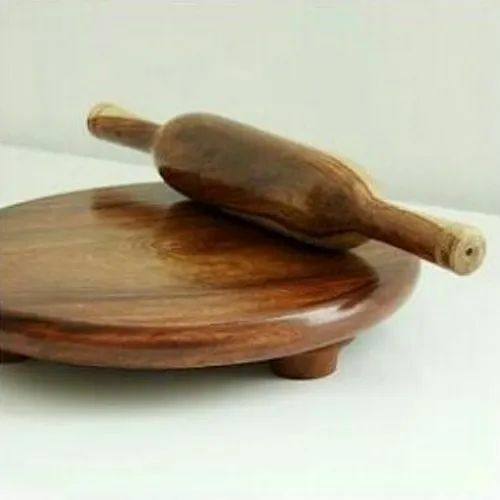 Due to our proficiency of this field, we are engaged in presenting Wooden Chakla Belan. We are presenting these products to customers within given time-frame. Al Ameen Crafts is one of the leading manufacturer, wholesaler, retailer and trader of Wood Shelf Bracket, Wooden Lids, Wooden Box, Wooden Mug, Perfume Bottle Lid, Wooden Chopping Board, Wooden Bottle Holder, Wooden Bottle Opener.